As teachers, your expertise and commitment is vital to the thousands of students who take the GED® test every year. To help you shine, we have created training resources to guide your GED® instruction. 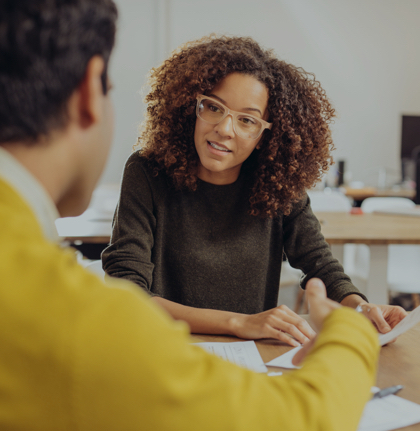 Learn effective classroom strategies and techniques with our bi-monthly Tuesdays for Teachers webinar series, a free professional development webinar series for educators. Expand your skill set to effectively deliver GED® training to fellow educators through our Train the Trainer program. 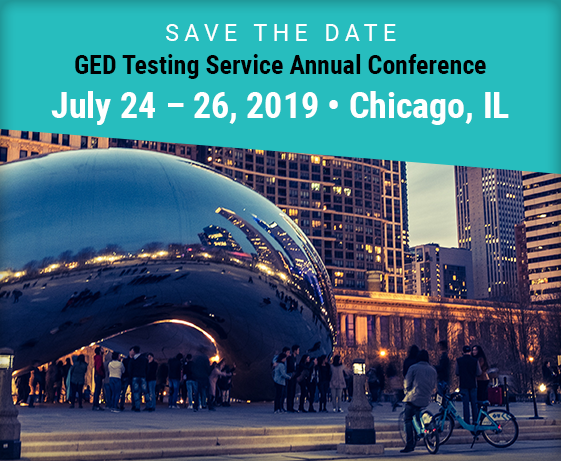 The GED Testing Service Annual Conference, our largest GED professional development event, attracts over 500 GED educators and professionals every year. Join fellow educators and administrators in Chicago, IL for three exciting days of training, networking and inspiration.